He continued in the arts as a student at Lord Byng Secondary in the Byng Arts program. Graduating with Honours in Theatre and Music he received both a gold medal for academic achievement and the Artona Studio award to pay for the pursuit of his art. He furthered his training at the Arts Club Musical Theatre Intensive led by Peter Jorgensen, who became his first singing teacher. From the intensive he was cast in his first post-secondary show. He spent the following year doing local musicals before heading to London, England to study Shakespeare at the Royal Academy of Dramatic Arts. He has always had a passion for Shakespeare, playing Oberon as part of the Young Shakespeareans program at Bard on the Beach when he was nine. After his summer of Shakespeare, William began his time at Studio 58. Three years later he graduated and was the recipient of the Lloyd Nicholson Memorial Scholarship for Excellence in Musical Theatre. 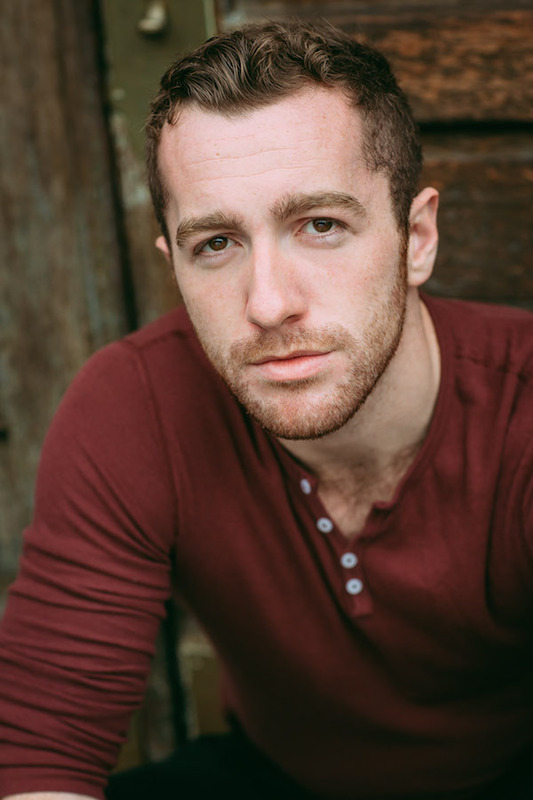 He has been performing locally since, receiving two best actor Ovation award nominations and winning Outstanding Newcomer 2014. He intends to continue forward on this path and is excited for the opportunities that lie ahead. He is grateful to be a part of da Costa and looks forward to the things they will achieve together.